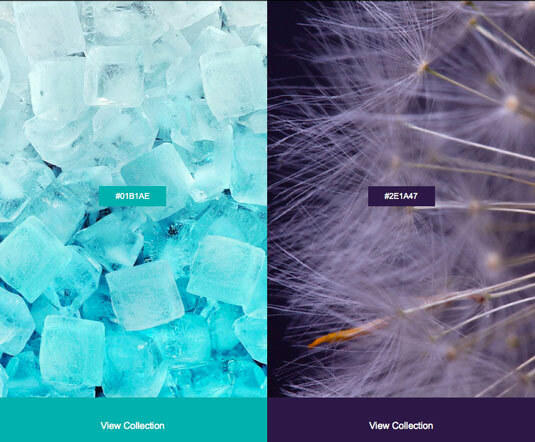 Shutterstock has recently released a report that identifies the latest global color trends. Matching the pixel data with image downloads, four colors are shown to have grown most in popularity this year. 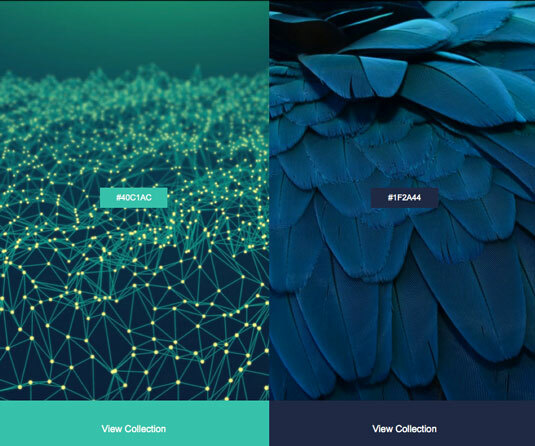 Their hex color codes are #01B1AE, #2e1a47, #40c1ac and #1F2A44, in shades of blue and green. 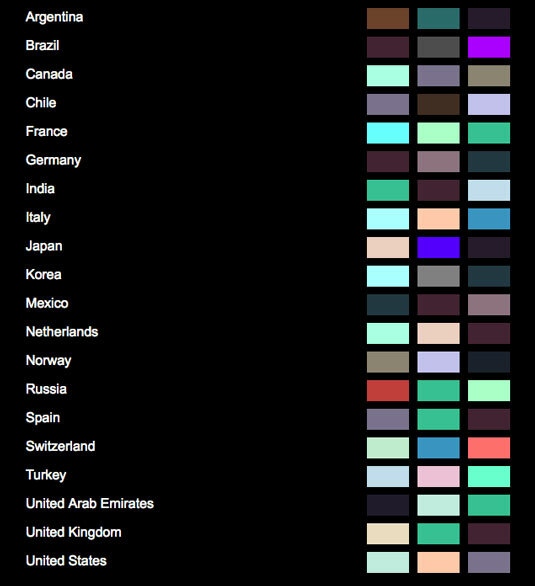 The report also includes examples of the top colors, an interactive video and a global breakdown of the most popular colors. Visit their website to view the full report.